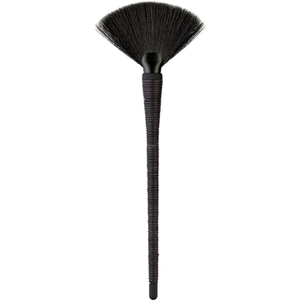 Create a lit-from-within glow with the Morphe M310 Large Soft Fan Brush. 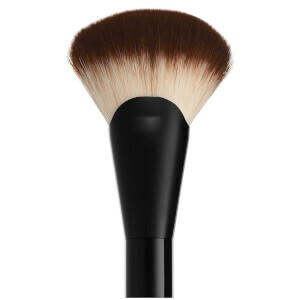 Made with real goat hair bristles, the feather-light fan brush effortlessly sweeps highlighter across skin to create a radiant, dewy-looking complexion. 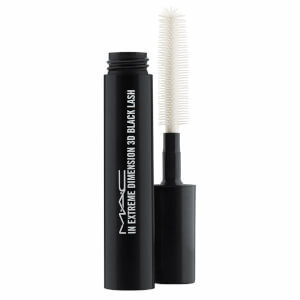 Its fanned out design is perfect for diffusing colour and sweeping away excess powder.